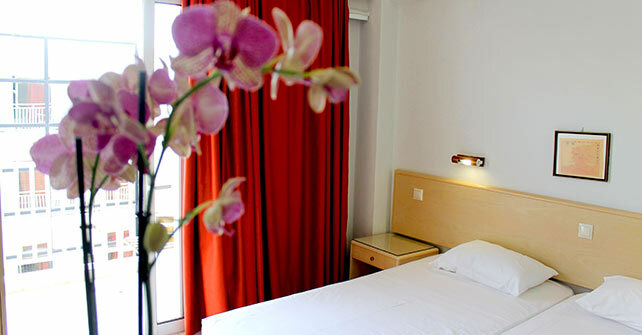 The Savoy hotel has 46 comfortable and hygienic rooms in the center of Rhodes town. There are single rooms, double and triple bed rooms to suit your requirements. We offer many special offers from time to time. You can choose between single beds or double beds. 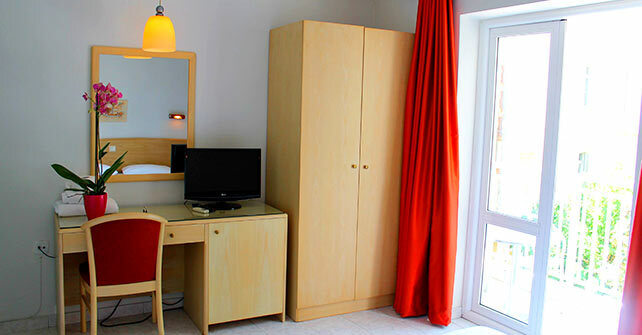 We also give you the very affordable option of triple bed rooms. The rooms are plush and elegant. The décor is stylish with contemporary accents. Soft and light colors lend a relaxed atmosphere to the rooms. 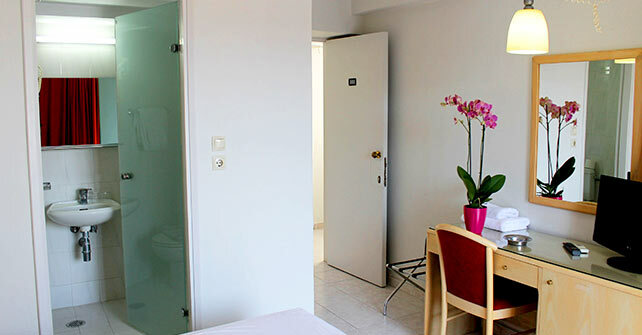 Every room has a private attached bathroom and most even have a private furnished balcony. The Savoy Hotel combines the comfort with the friendly and helpful environment for your memorable accommodation in Rhodes.